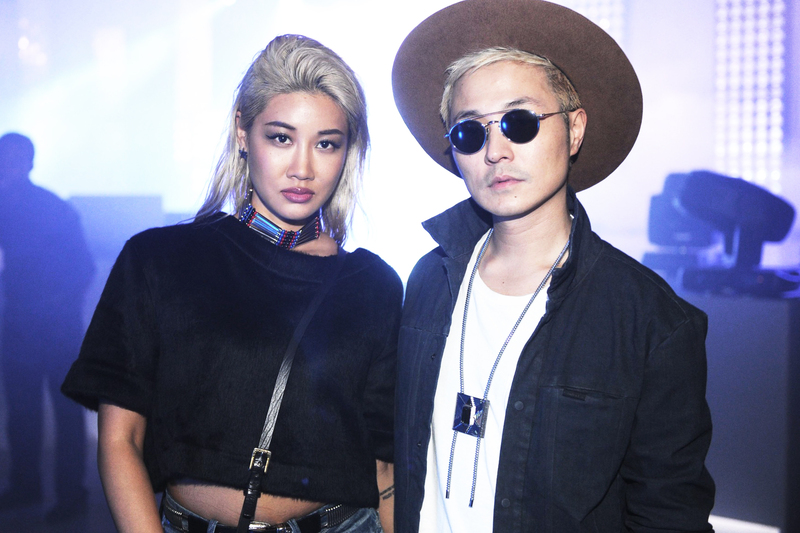 VERBAL and YOON are both household names in our culture for a number of reasons. Their endeavours in music are deeply rooted, with VERBAL being a longstanding member of Japan’s J-pop and hip-hop scene, and YOON being no stranger behind the turntables. This year YOON also played cameo in the music video to A$AP Rocky’s hit single “L$D,” further affirming her involvement in the intersection between street, music, and fashion. The duo also head their jewelry imprint AMBUSH, which continues to push the envelope to conceptual jewelry designs since its founding in 2002.